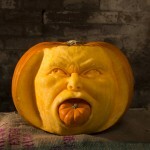 Our pumpkin carving season has been a very busy one. 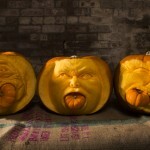 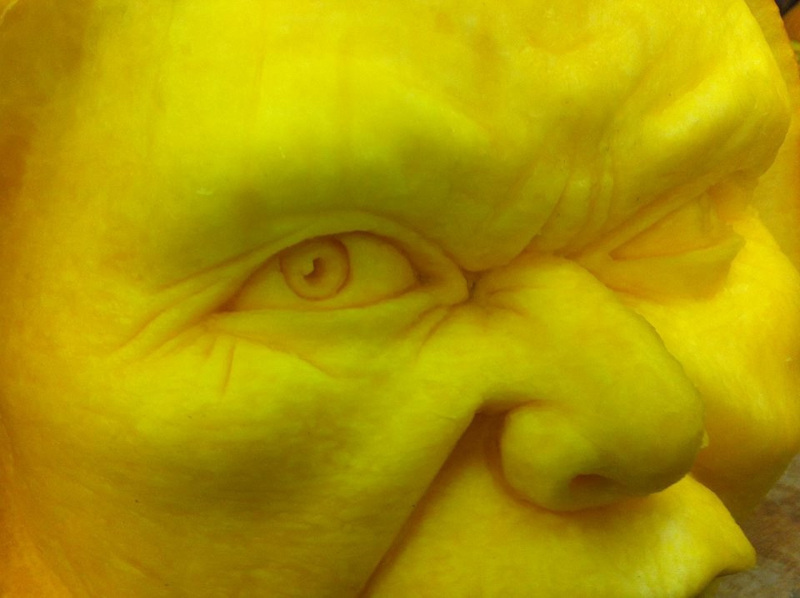 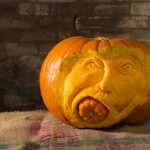 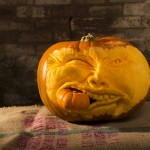 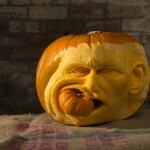 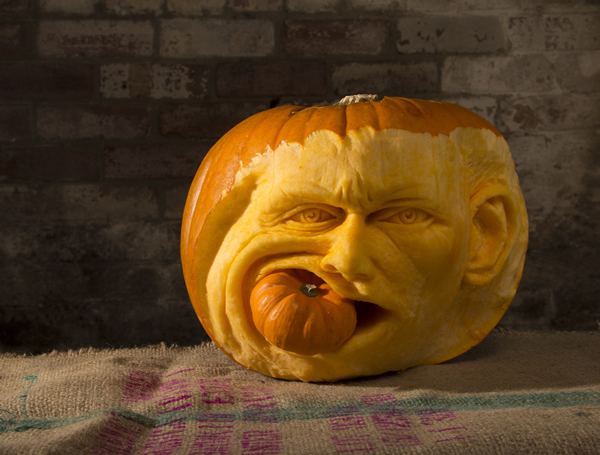 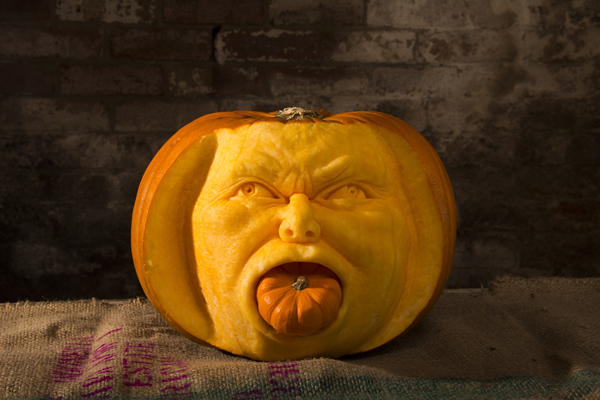 Halloween is becoming bigger and bigger every year and we love to keep pushing what we can new with pumpkin sculpture. 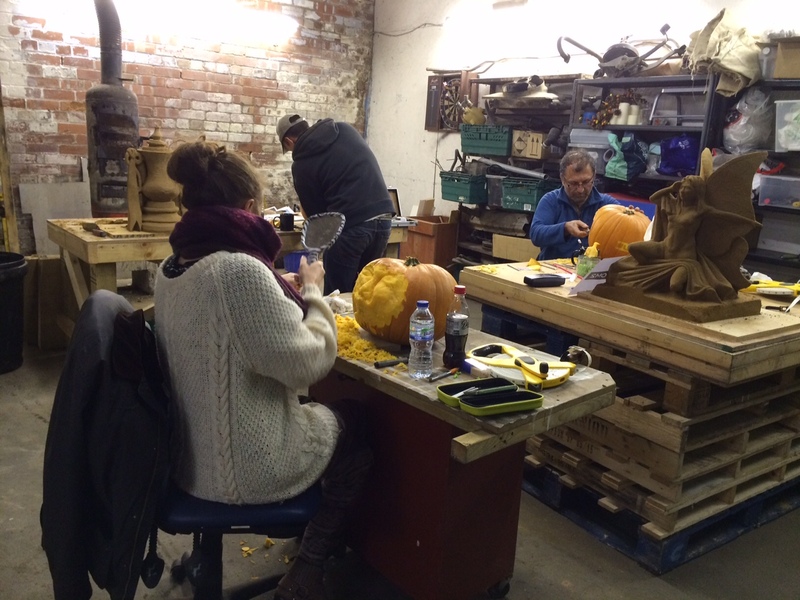 Now our workshop space is much bigger, a much larger team can work there. 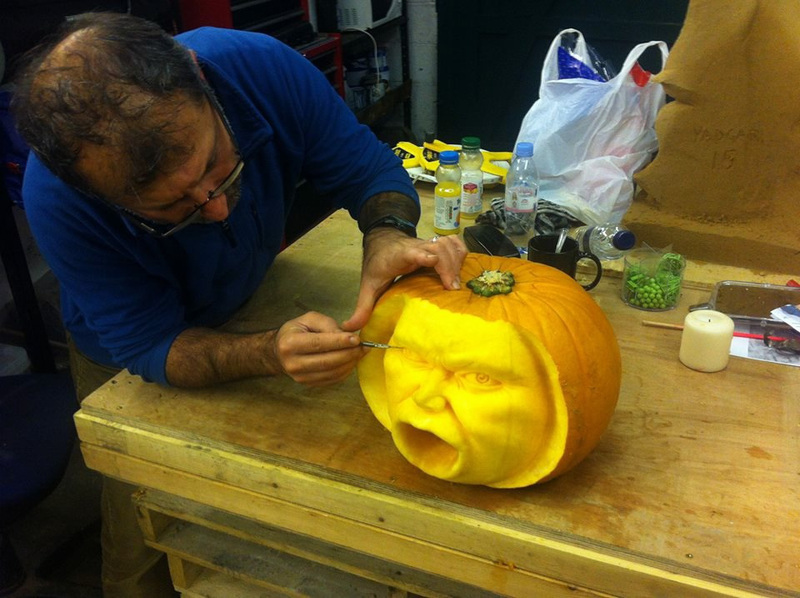 This is great as not only are Tom and Yadgar great sculptors, they have also become great friends, so what better that to spend a weekend sculpting with them both! 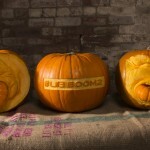 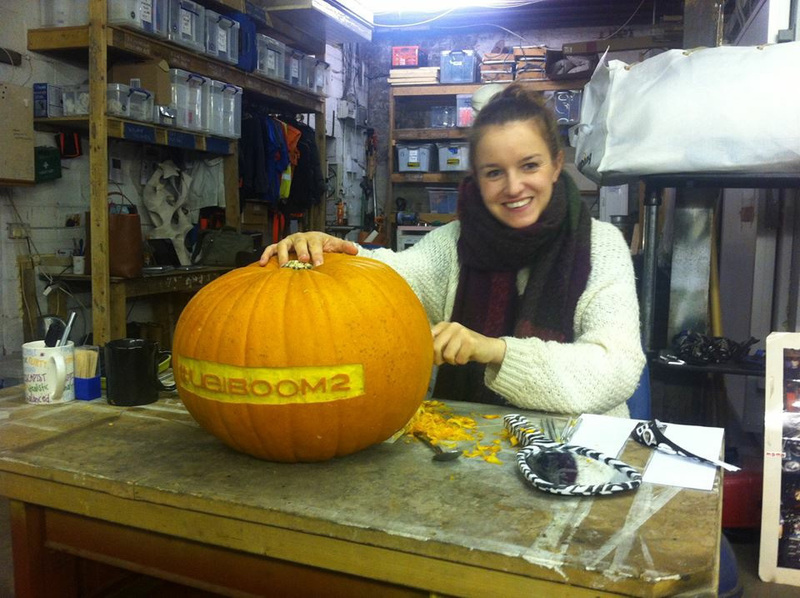 Myself Claire, Tom and Yadgar were making pumpkins for a PR company Things Unlimited. 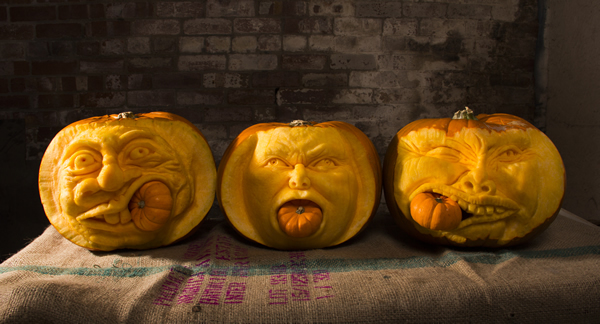 Their brief was that they wanted some pumpkin faces in which they could have the new UE Boom speaker popping out somewhere and a hashtag at the back. 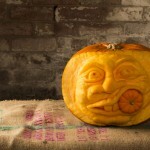 So we got to work and this is what we created. 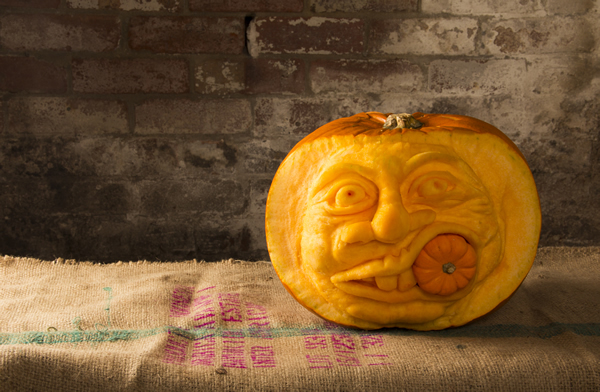 Happy Halloween from everyone at Sand In Your Eye!